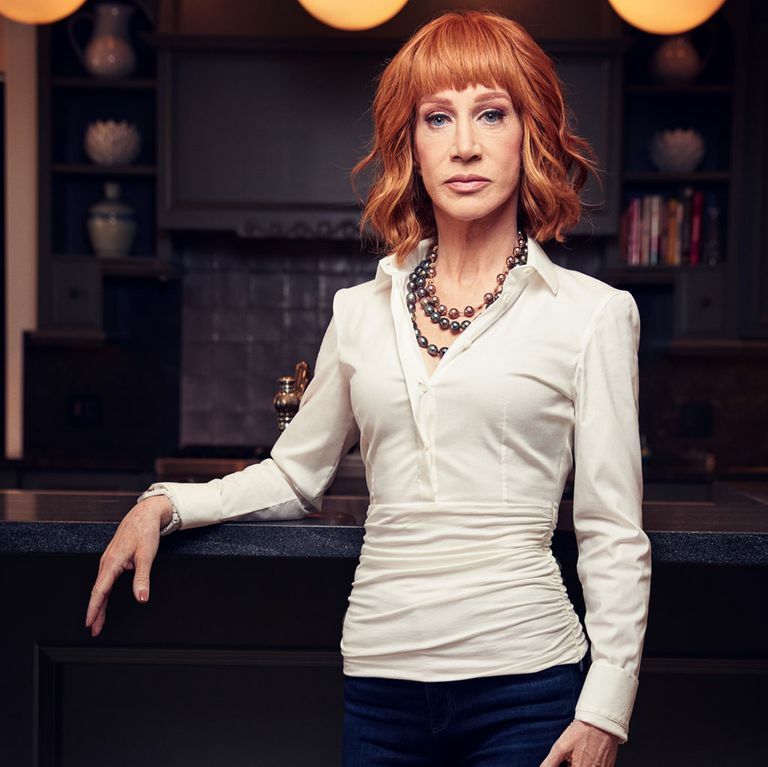 Kathy Griffin Isn’t Apologizing AnymoreThe comedian lost jobs, money, and friends after releasing a provocative image of President Trump. But she refuses to bend the knee. Get a Rare Look at Hillary Clinton As a Grandmother in ActionAll of the feels.